The 2012 Civic was unveiled a while back and surprisingly the reviews were quite disappointing. Unlike its predecessor which had an extremely strong presence in the international market, the current generation failed to even please the customers. From the styling to the quality, everything was way below the standards that the previous generation had set. 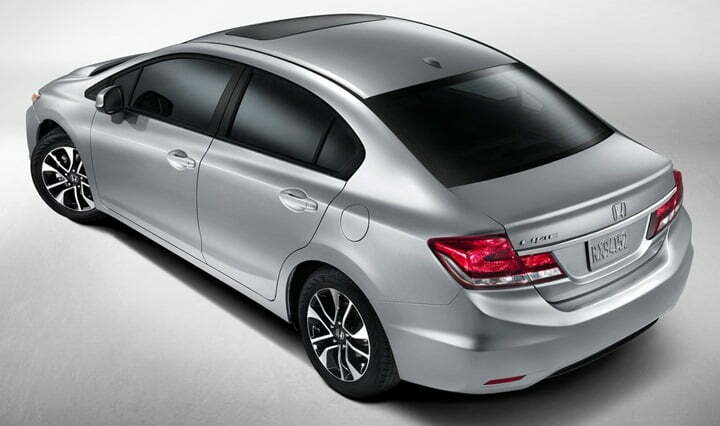 The fan were highly disappointed and so were the experts, and this forced Honda to rework the 2012 Civic. The resultant is the all new 2013 Honda Civic which essentially is an emergency refresh of the ninth generation Honda Civic. The pictures really impress us and Honda should have unveiled this Civic as the ninth generation model. Honda says the Civic has been “Honed to make the segment’s best-selling car even better. 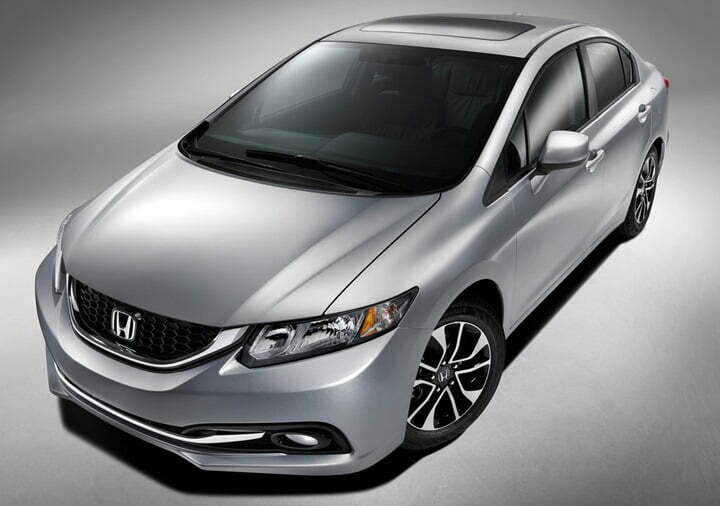 The 2013 Honda Civic exterior refinements infuse Civic with a more youthful, premium style. Coupling these with additional changes beneath will ensure that Civic maintains its top-ranked status,” said Vicki Poponi, assistant vice president of product planning for American Honda. This is a massive claim from Honda and only time will tell whether the refreshed Civic is actually that good or not. Although Honda has not disclosed much about the changes made to the Civic, it has stated that areas like safety, features, comfort, chassis and interior styling have been thoroughly reworked. Further our expectations also include changes on the mechanical front, as the ninth generation Civic lacked the lovely driving dynamics which its predecessors had. Also the interior materials and overall fit and finish of the panels will hopefully improve in the 2013 Civic. For the US market only, the car will retain the 1.8 litre i-VTEC petrol engine, while the European markets will get the much talked about 1.6 litre i-DTEC turbocharged diesel engine with power rating of close to 120 BHP and torque of about 300 Nm. What pleases us is the fact that Honda did react to the criticism, that too very quickly, and has presented the new Civic with all the refinements and changes in a very short period of time. Heading into 2013 with styling and content additions, the Civic’s fun-to-drive nature and core attributes of safety, spaciousness and fuel efficiency remain intact. Now we are as eager to see the new Civic getting unveiled as we were at the time of the ninth generation. However, then, the things turned out bad as the previous Civic was a complete disaster. We are very optimistic about the this new Civic and let us see if it gets launched in India or not. We will keep you posted on the latest developments, stay tuned to Car Blog India for latest updates.